Welcome back for Day 8, if you are just arriving for the first time all the details and the linkup can found HERE. Today I have Paper Sweeties and some of their designers as my guests. 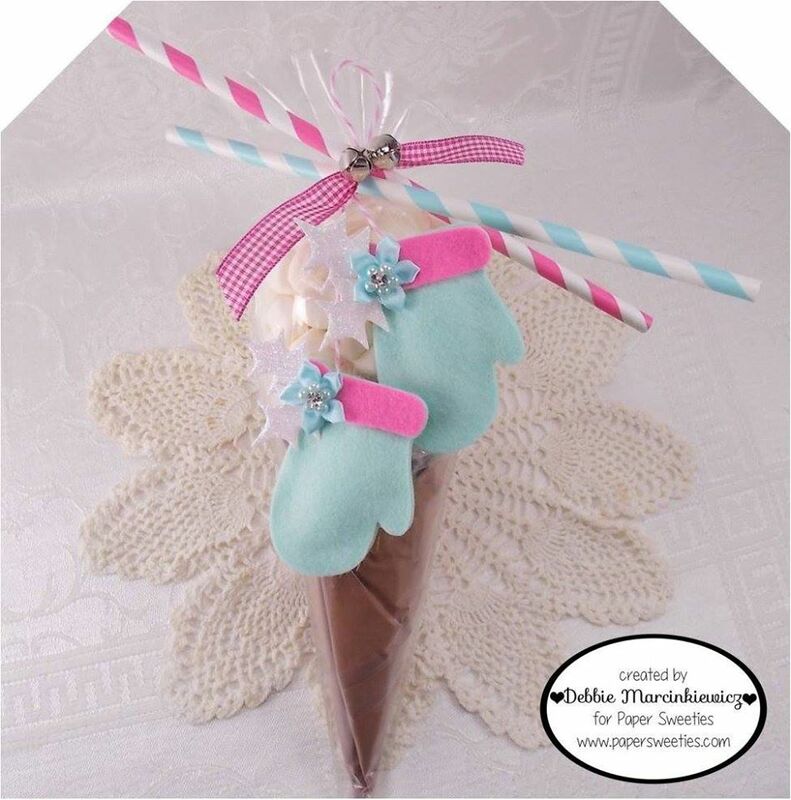 Paper Sweeties is offering a $25 Gift Certificate to one lucky winner. Comment with what is your favourite thing to attach a tag with? for your chance to win here today. 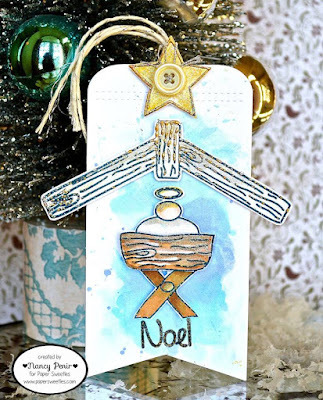 The 25 Days of Christmas Tags 2015 Pinterest board is live and updated every day with all the inspiration from the event! There are some beautiful creations here. I'm feeling the need to go buy a mittens die now! These are all so sweet! 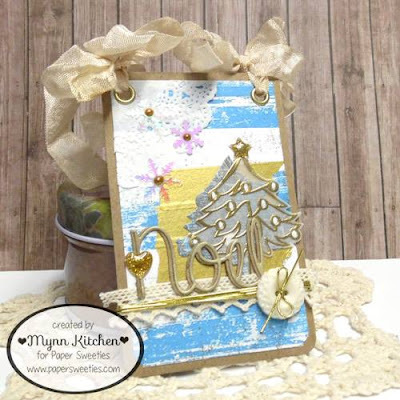 I love the country feel to Paper Sweeties stamps, and these tags are all precious. 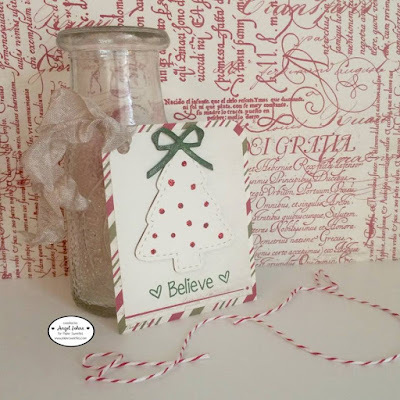 My favorite thing to add to a tag is probably twine and/or ribbons...adds a festive feel to any tag! Such cute tags! The one with the crochet is really unique and fun! I love yours with the little bird house! Fabulously festive tags! So wonderful!! I usually attach my tags to gifts or gift bags with baker's twine. My favorite is baker's twine to attach a tag to a gift. Love the teapot. I have some of the crocheted flowers but hadn't thought about putting them on a tree as a decoration. Great idea. Thanks for having us today, Tracey!! I love all of the tags being featured!! Fantastic tags... especially love the felt pieces. Your little tag with the house is super cute. I usually use Baker's Twine to attach the tag. Then I just tape or tie the twine to the package. 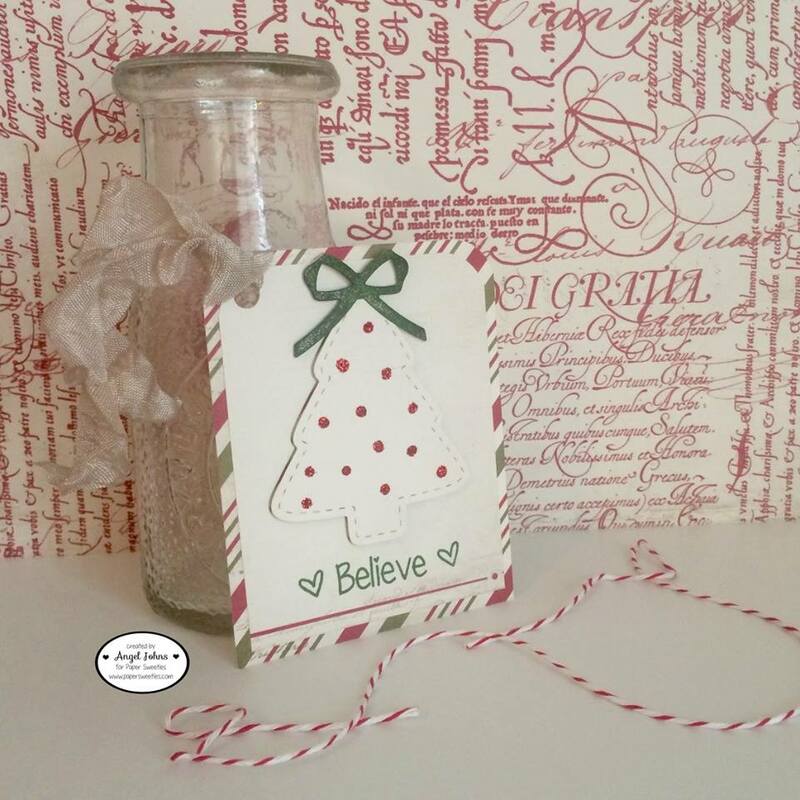 I love to add ribbon and washi tape on my tags. Beautiful tags!! Thanks for all the inspiration!! Beautifully done tags. My favorite thing to attach a tag with is ribbon or twine. Beautiful tags..especially love those crochet ones...My fave thing to attach to tags is ribbons. Oh these are too sweet! Love the mittens! Beautiful tags! Those snow globes are adorable! Lots of fantastic tags! May favorite thing to attach tags with is crochet yarn. Wow, wow, wow! What a fabulous collection of tags today! 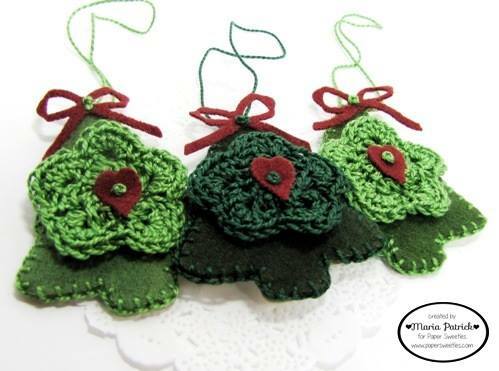 I adore Maria's trees & your birdhouse & the mittens & all of these! More beauty! Thanks! I usually use ribbon to attach tags, sometimes bakers twine or jute twine, depending on the tag and gift wrap. The tags from the PS team are wonderful, so happy to see them joining you here today! Your little birdhouse is darling Tracey!! Wonderful tags...love the little birdhouse on your tag. Such beautiful tags! I love all of them! My favorite thing to tie tags with is a mix of ribbon and twine. So many gorgeous tags! I really like the different media used here today, and the fun shapes! I like to use either baker's twine or ribbon on my tags. 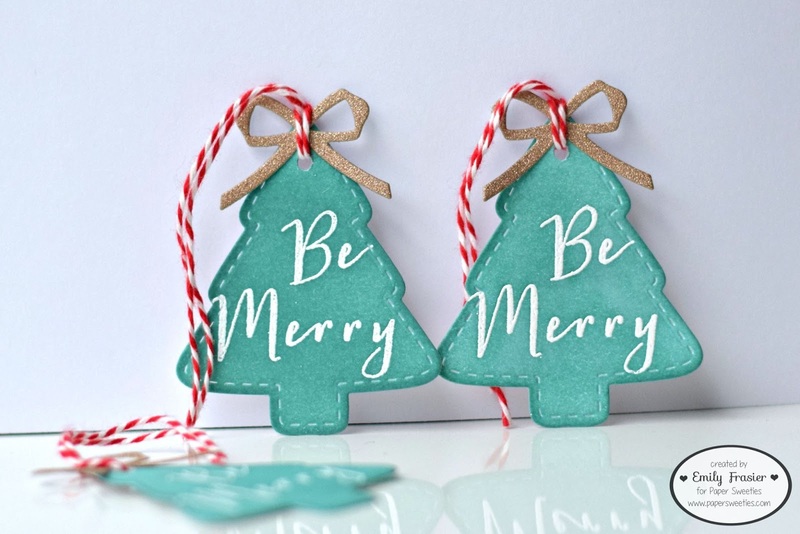 I love to use twine along with some bells to attach the tags...yours is so cute, but WOW, what a wonderful collection from Paper Sweeties!! Mittens, candles, Christmas trees, and especially, the creche: definitely a few of my favourite Christmas things...and so, too, is your sweet little birdhouse! 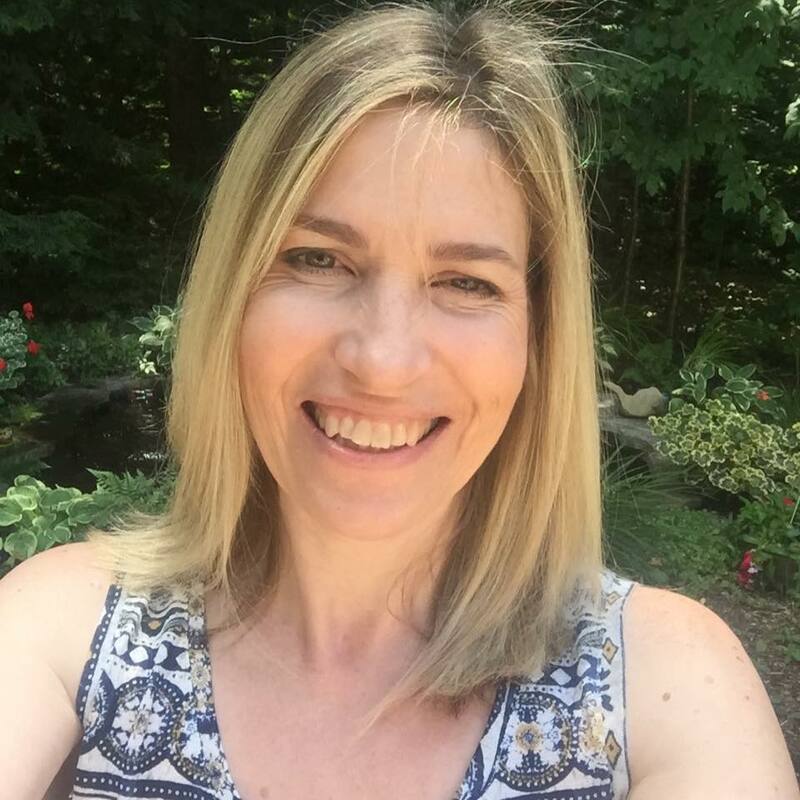 Loving the inspiration, Tracey; you're a gem for spoiling us with daily delights! Oh yes: twine for me with tags...I'm too clumsy to use anything else! I usually like to attach my tags with whatever ribbon or twine I've used as part of the design. Occasionally, if I get too artsy :D I'll have to use a little double-sided tape to add it to a package. Oh such sweet tag today! My attach my tags with twine / ribbon. These are some cute shaped tags today, love all. Your tag is gorgeous Tracey, simple and elegant. Scrumptious tags today! 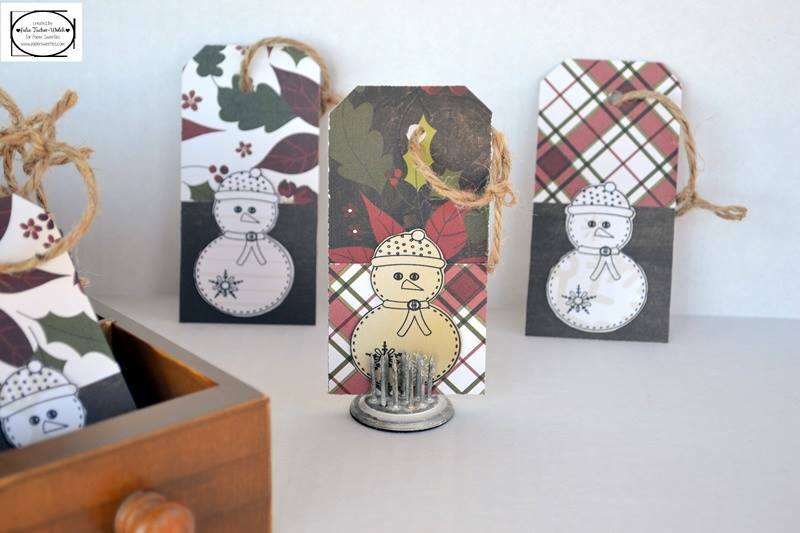 I can't wait to get started on some!I love attaching tags with ribbon or twine! I like to used pretty colors of twine or a mini clothespin. I.ike to use ribbon to add my tags. 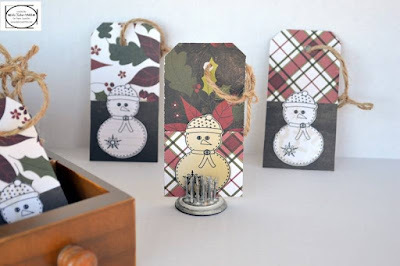 Thanks for allowing us to be part of this great blog hop! It was so much fun!!! Love that darling little birdhouse! I like ribbon and/or twine to attach my tags! I never thought of washi tape! Great idea!!! Thanks so much for including us!! Just GORGEOUS!!!!!!! Wonderful birdhouse tag from our hostess! 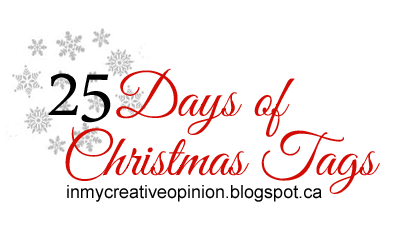 Thank you Tracey for inviting PS to do a day in the 25 Days. It was such an honor! Oh my goodness these are all so adorable! I was a bit confused by the question, I wasn't sure if you meant how I attach a tag (like tape, staple, etc. . .) or what I attach a tag to (like a wine bottle, a present, a card) so I hope this will count as entry even if I am slow. . . Lol! Loving all these charming tags! The crocheted and felt items are really wonderful. Your little house is so sweet and such fun with the jingle bells. I usually use twine or narrow ribbon for my tags. Wow! That's a bus-load of beauty! Love all the tags. BTW, I generally hang mine with ribbon or baker's twine, but a great jute is awesome too! WOW! Amazing tags today! Love them! I usually use twine or ribbon. Wow, so many wonderful creations! Love those felt mittens, crochet one is awesome! I usually tie up my tag with ribbon, twine or a silver/gold cord! These are all so pretty, love the birdhouse on your tag, Tracey!! I love to attach tags with twine. These are all so sweet! I guess that's why it's called Paper Sweeties! I love your little house with the little flower bling. Ribbon, usually curling ribbon, is how I like to attach tags to gifts. Gorgeous tags! These are all amazing! There is so much to love about all this wonderful inspiration! So sweet! I think I like Angel's candy cane-reminiscent tree best! Beautiful tags!! Love the felt ones!! 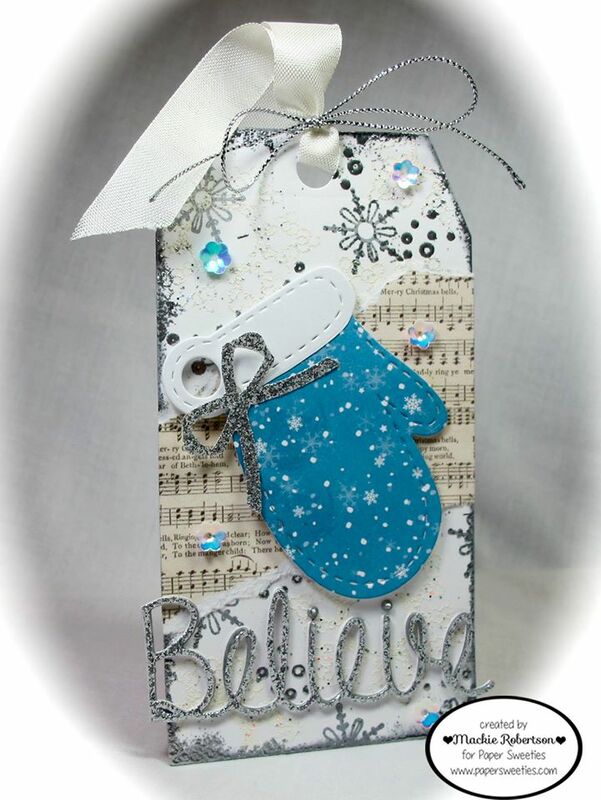 I love using a little twin tied around ribbon and I like to add bells and embellishments. Fabulous collection of tags today. My favorite way to attach a tags is bakers twine. Cute tags. I tend to use baker's twine. Beautiful tags ... attaching depends ... sometimes twine/hemp cord and sometimes tape. 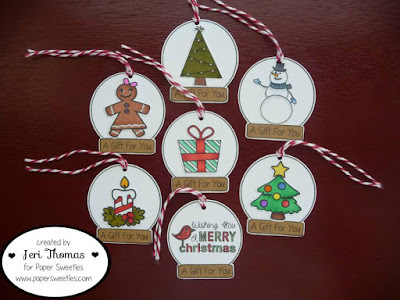 Love the mitten tags and the cocoa tags! I like to attach tags with simple bakers twine or string. Sometimes ribbon. 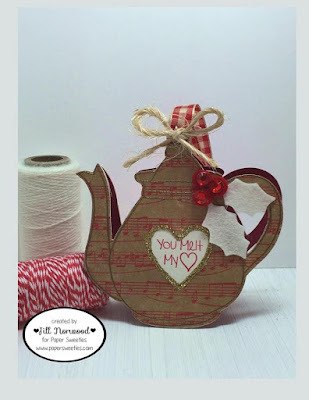 The teapot tag is too cute! 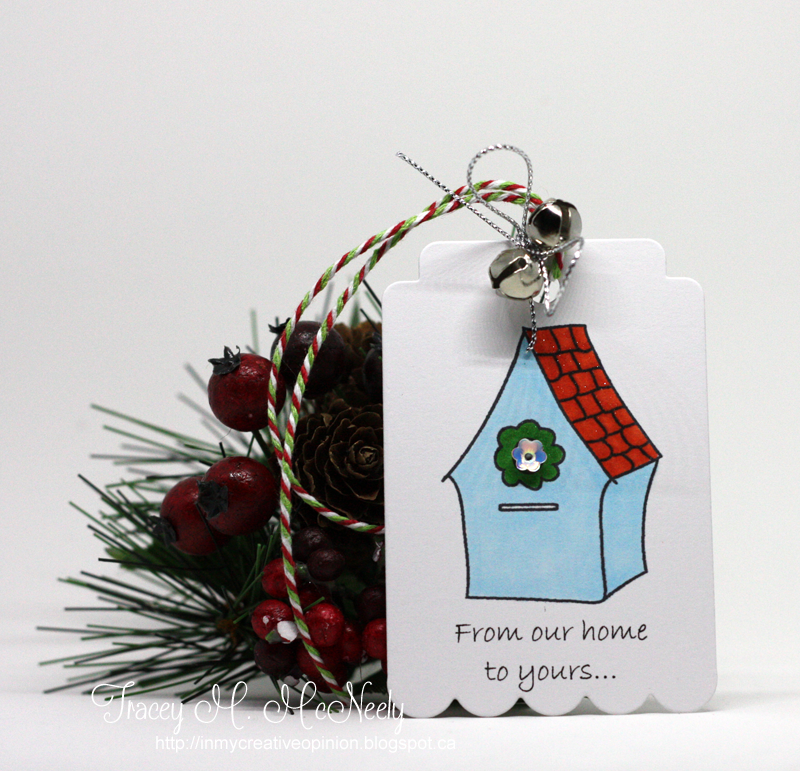 Your little house is too cute, and I love the scalloped edge on your tag! Another fabulous showcase, Tracey! How fun are all these tags! I use twine to attach tags 95% of the time. I like to attach with raffia and on "special occasions" twine ;) Lovely samples by all. Love, love, love these posts; I am so inspired to create. I like to use twine and ribbon on my tags. Such beautiful tags - those mittens, crochet flowers and manger caught my eye in particular! I attach my tags with twine or ribbon, preferably recycled! Today's tags are gorgeous amd cute! Yay for Paper Sweeties! Totally loving all the felt bits here! So sweet! Really cute tags. I am enjoying this series! Adorable creations today! I like to use twine. Another day of amazing and inspirational tags. Love those mittens...so many cute images today. My favorite thing to attach is twine. I love your tag Tracey. These are all great actually. Very festive. I love to use bakers twine. FUN, FABULOUS and SUPER CUTE tags!!! TWINE is my go-to "attaching" item, it is so easy to tie pretty bows with and comes in so many colour combos, easy to tint to match perfectly too. Ribbon is also good, but that is usually for larger tags. ... I am LOVING the INSPIRATION being shared each day and enjoying the hop along to learn about everyone's tags too ... lots for me to try!!! THANK YOU for organising this AWESOME EVENT Tracey!!! Inspiration overload, Tracey. Everything is so terrific I can hardly take it all in. Amazing tags, I love your with a little house. I like to use lace to attach my tags. My favorite thing to attach is twine. Love all the tags today! I love twine, but I probably use an equal amount of ribbon for the holidays! 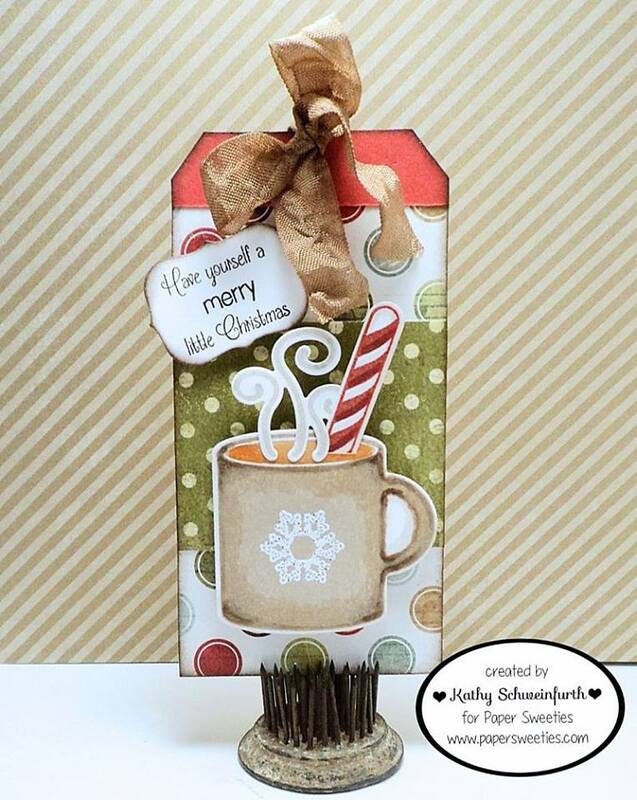 Your little birdhouse is just too CUTE, Tracey! It was lots of fun joining in on the tags for Christmas! Thanks so much for inviting Paper Sweeties in the fun festive hop! Beautiful tags! I love adding bells to tags and have been adding them for years. Lets me know when someone is looking at the gifts under the tree, haha! So much cuteness in this post. The teapot shaped tag is adorable. These are all so adorable! Makes me want to pull out my supplies and start making some tags! I like to attach tags with slender woven metallic cord! It's so great to see all these different styles! My favorite thing to attach a tag with is twine or ribbon. Wow, I am so inspired to make some tags by seeing all these lovely creations. I most often add twine to my tags to tie them on packaging. Not matter your tag making style you can sure find inspiration here, Tracey. Beautiful country cozy creations here, love them all. The birdhouse is super cute! I like to use twine, seam binding and some jingle bells to attach my tags to gifts. Beautiful creations here. Love to attach tags with twine or raffia! My favorite thing to attach to a tag is dyed seam binding with twine tyed around it in a bow and a wee button to finish. Great tags! I usually attach with twine or ribbon. Bakers twine is my go to for attaching the tags. Tags are totally new to me but I assume I will use some double sided tape to attach them to parcels. Ribbon or twine, depending on the tag style. Another company I need to check out. Lovely tags. I like to attach with twine. Ribbon!! I think I may have already proven to you that I have a rather robust collection. 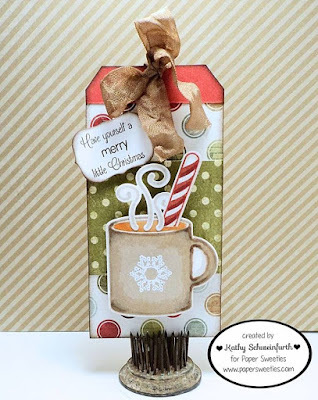 A bow and a twine is almost always my go-to combination every time I make a tag!